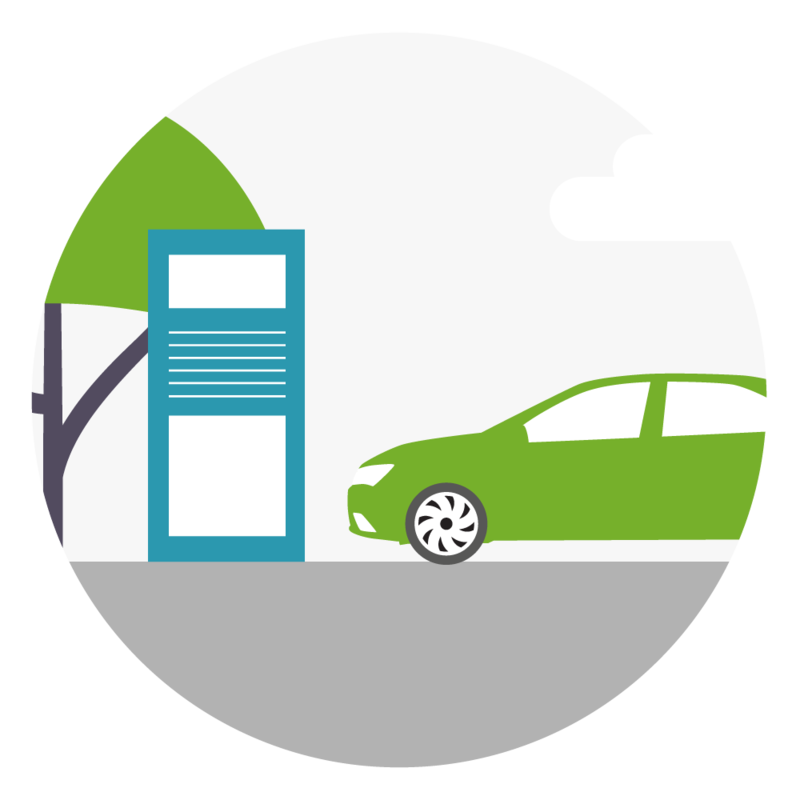 Discover our carsharing solutions for companies and collectivities. 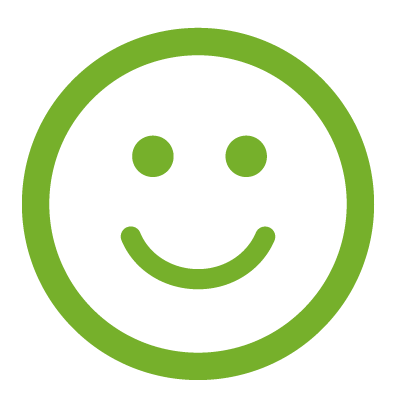 Welcome to the website of Mobility Tech Green, the B2B carsharing leader in Europe. Thanks to our program 30-25-0-95, benefit from the best of our technology to fastly and easily reach your fleet optimization’s goals. 1 shared vehicle can replace up to 12 individual vehicles in a fleet! A fleet’s size reduce by 30% in average while ensuring the same mobility needs. 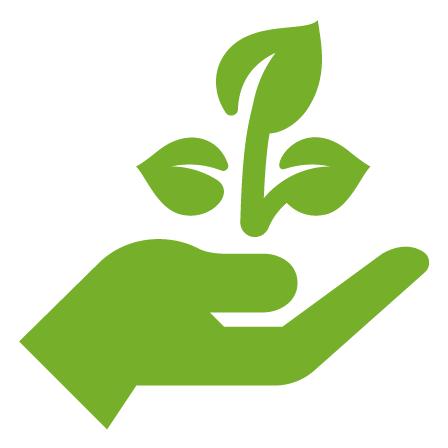 Carsharing can also help promoting alternative, sustainable and soft mobilities and can greatly help to reduce your carbon footprint. 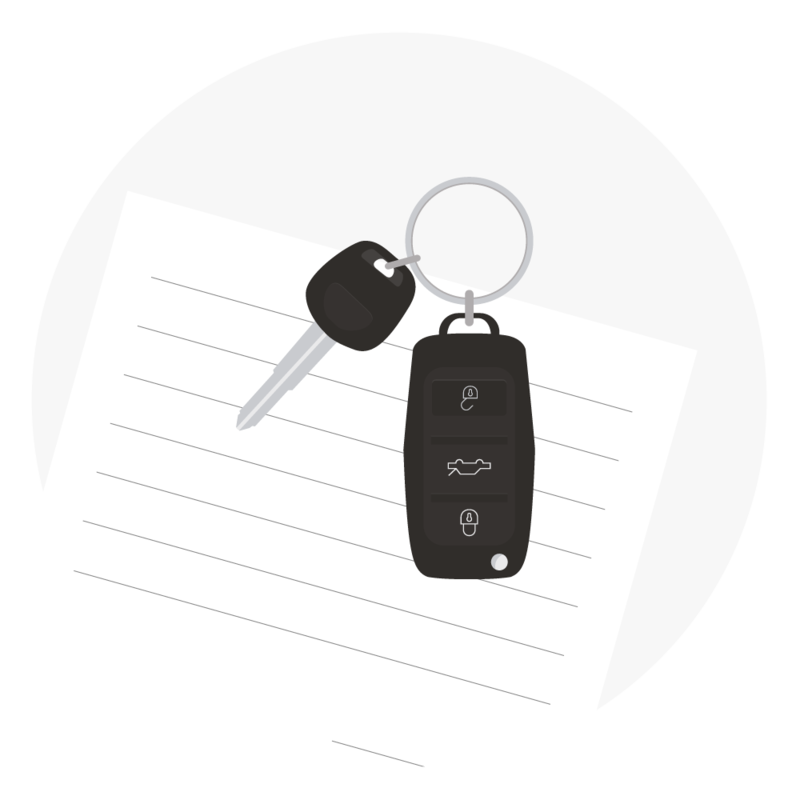 A real answer to vehicles’ access issues, whether they are on a self-service mode or not (keys management, check-in/check-out…). 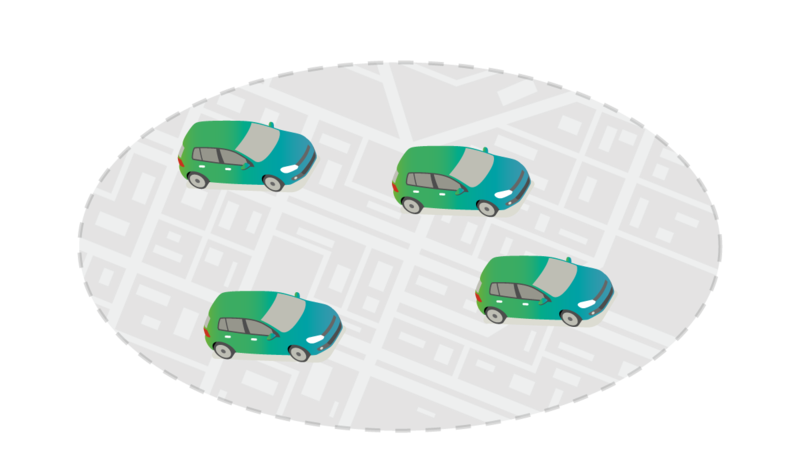 Then, Frost & Sullivan estimates that 80 000 vehicles should be working in car-sharing in European companies by 2018-2020. The number of european companies to integrate a car-sharing service for their employees will go from 200 in 2013 to 4000 by 2020 and will represent 0,5% of the european companies’ global fleet (0,01% in 2013). 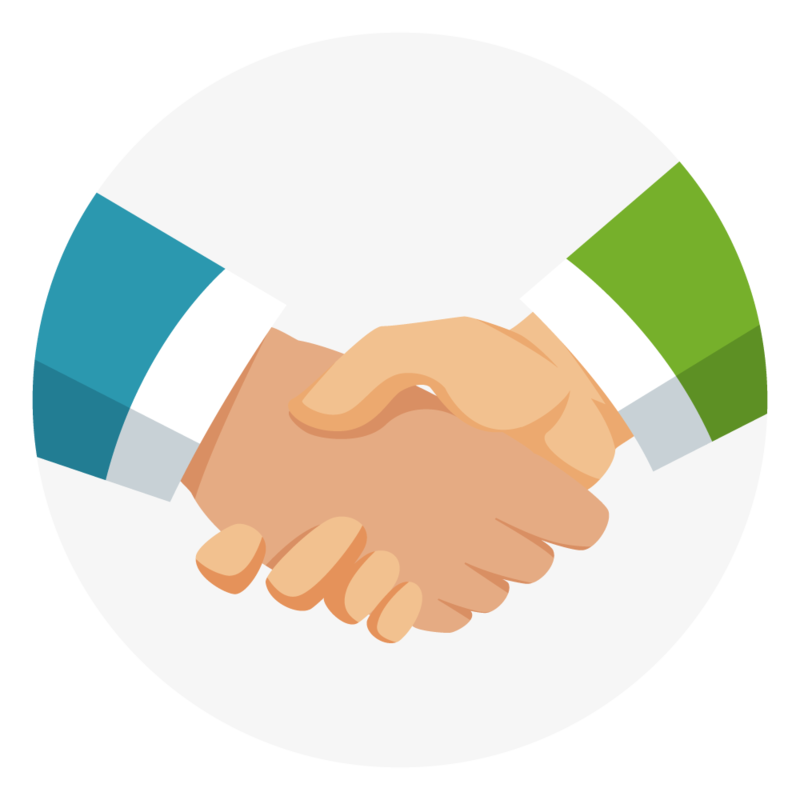 Our clients are our best ambassadors! This kind of carsharing is the most common one, corresponding to the historical version of carsharing. The user takes a vehicle parked on a station specifically dedicated to this service and has to return it at the same station. 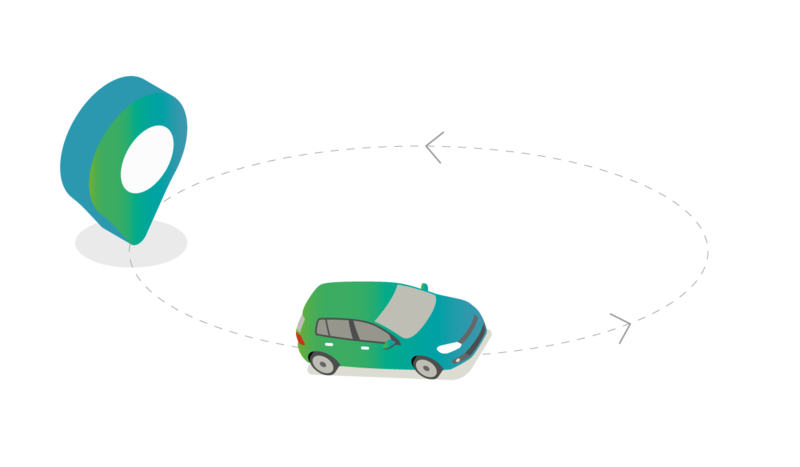 A round-trip carsharing service will often be invoiced via a monthly or annual subscription. It can also be declined as a hourly cost or kilometer cost. Very similar to the « in the loop » carsharing model, the one-way concept consist of taking a self-service vehicle and restore it in one of the dedicated stations. 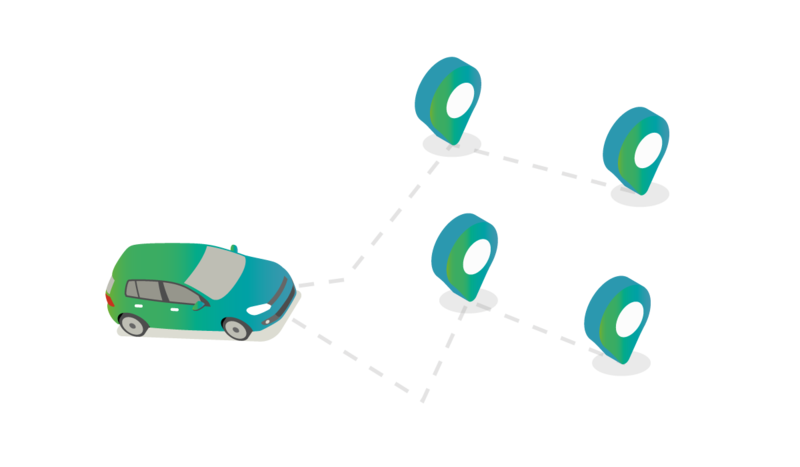 It distinguishes itself from the in the loop carsharing in the sense that the user can return its vehicle in any stations of the network. 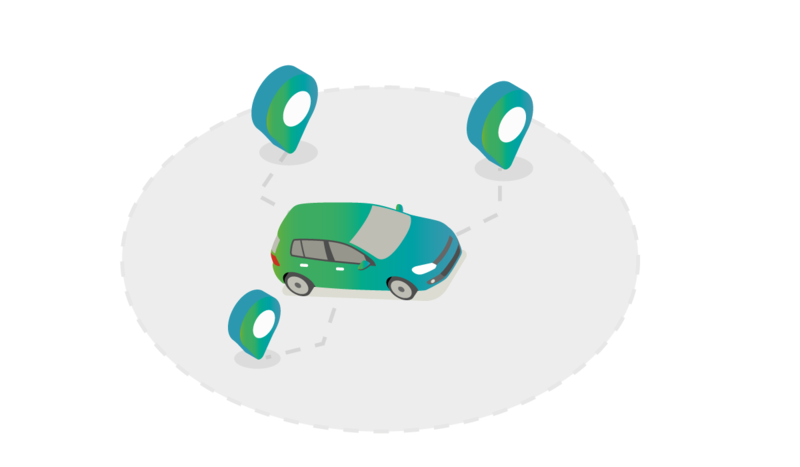 Ideal for commercial or industrial activity zones with a strong urban congestion, this type of carsharing allows companies to share a fleet of self-service vehicles among their employees via an online multimodal platform. The goal is simple: make sure that every employee has access to a vehicle, even when there is an availability problem on one of the sites. 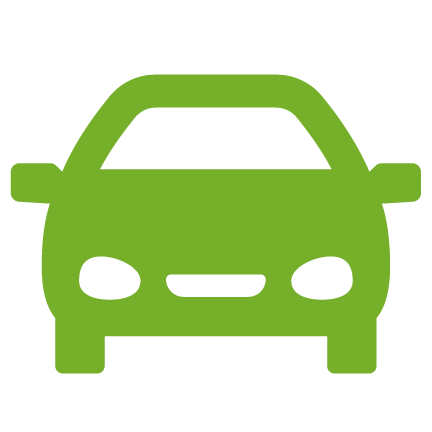 Our carsharing solution can answer to various issues depending on your profile. 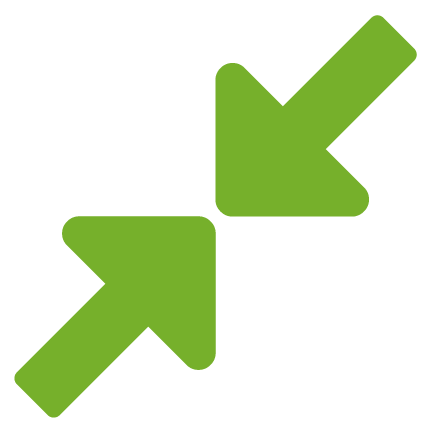 Whether you are a fleet manager wishing to optimize the access and the management of your service vehicles, an employee in the purchasing function aiming to decrease your mobility budget or if you are working towards a reduction of your carbon footprint, you will benefit of contents answering to your specific problematics. 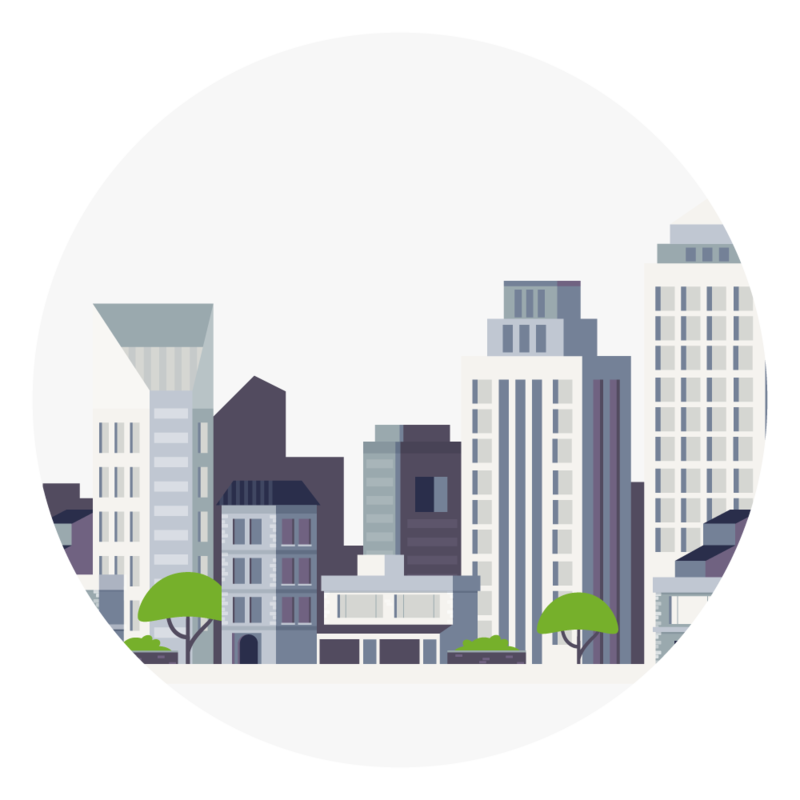 Finally, if you are a renter of vehicles or a B2C carsharing operator, you can access to our white label’s partnership propositions. 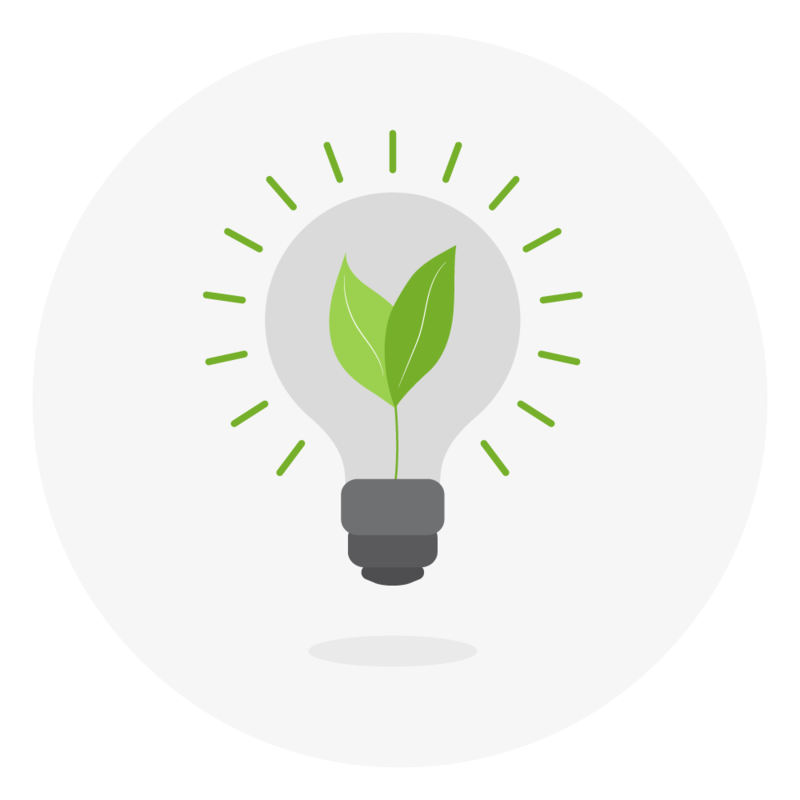 Click on your profile and discover how Mobility Tech Green can help you reach your goals! 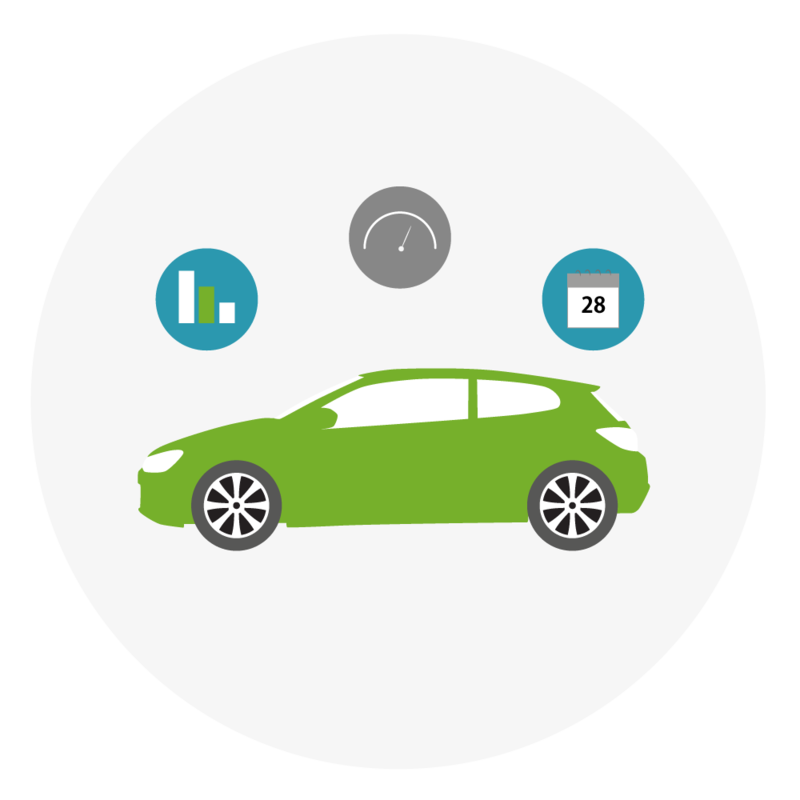 Are you looking for a carsharing service to better manage your fleet? 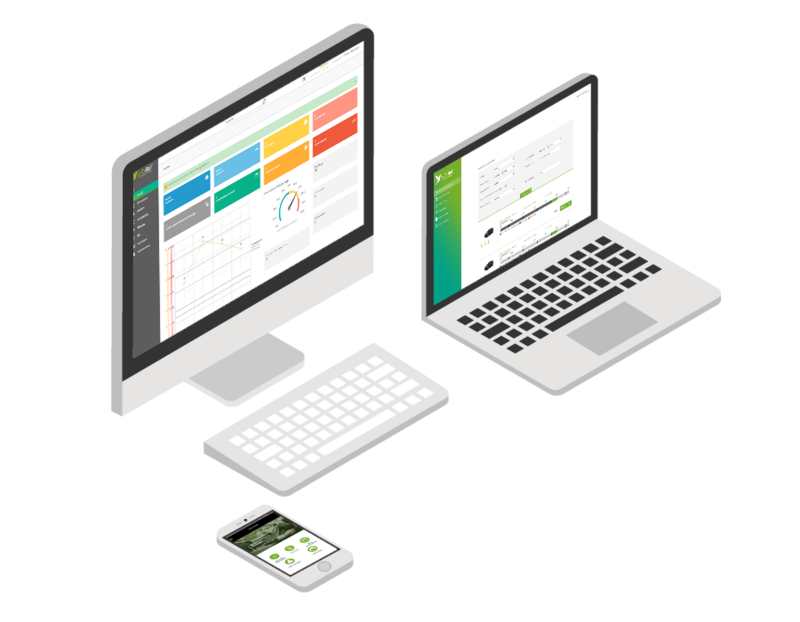 The software solution e-Colibri™ can give you all the tools to offer to your employees a seamless mobility. From the registration of your vehicles on the platform to the invoice of additional services, e-Colibri™ centralizes all the functionalities of an automated self-service offer both for fleet managers and end users.